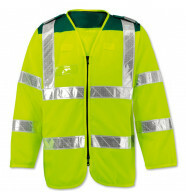 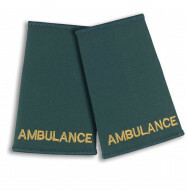 Shop paramedic uniform and order plain or customised with our printing and embroidery services. 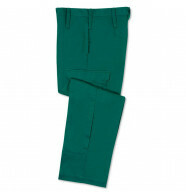 We have a wide range of NHS approved products designed to meet the demands of your job. 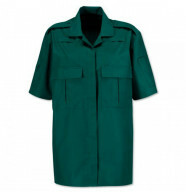 Buy paramedic uniform approved by the NHS here. 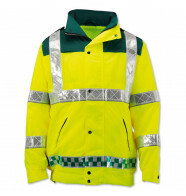 Shop a range of clothing and accessories from brands you know and trust. 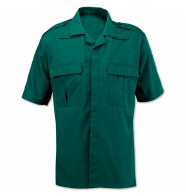 See our package deals and shop now.